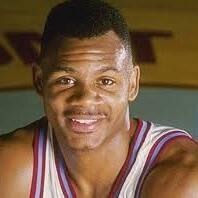 Looking back at the 1989-90 Loyola Marymount men's basketball team on the 20th anniversary of the death of LMU hoops star Hank Gathers. Brian Berger is joined by his LMU basketball broadcast partner Keith Forman for the show. Berger catches up with Bo Kimble, Jeff Fryer, Tom Peabody, Terrell Lowery, Per Stumer, Marcellus Lee and Marcus Slater to get their thoughts on the magical 1989-90 season as well as find out that they've been doing for the past 20 years. Author Kyle Keiderling also joins Berger to discuss his new book "Heart of a Lion: The Life, Death and Legacy of Hank Gathers".